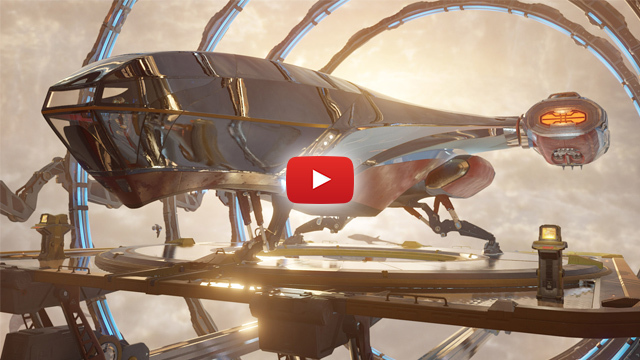 3DMark Port Royal—the world’s first dedicated real-time ray tracing benchmark for gamers—is now available from UL and Steam. You can use Port Royal to test and compare the real-time ray tracing performance of any graphics card that supports Microsoft DirectX Raytracing—including multi-GPU systems. As well as benchmarking performance, 3DMark Port Royal is a realistic and practical example of what to expect from ray tracing in upcoming games—ray tracing effects running in real-time at reasonable frame rates at 2560 × 1440 resolution. You can find a detailed description of the tests, scoring methods, and system requirements in the 3DMark Technical Guide.